Although the winter can be filled with joy and fun activities, it has its fair share of negative aspects. One of the most prominent of these aspects is the abundance of household maintenance that needs to be taken care of. This is especially true when it comes to the roof. During the winter, residential roof is at risk for leaks, cracks, hail damage and more. 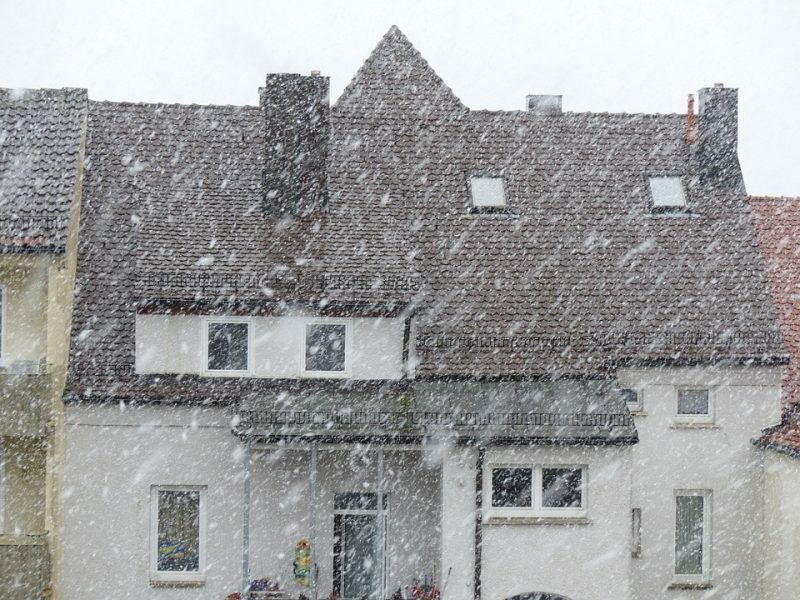 All homeowners should know how to prepare and maintain their roof this winter. 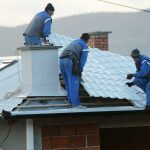 Thankfully, there are a number of tips and tricks that homeowners in Denver, CO can utilize to make winter home maintenance a breeze. Before the snow hits, it is never a bad idea to schedule a roof inspection. By investing in a roof inspection, the homeowner can be confident in the quality of their roof. The homeowner can also learn about any roof repairs that may need to be made. Thankfully, there are a number of top roofing companies in the Denver, CO area that offer roof inspections. During the spring, summer and fall, debris will slowly accumulate on a residential roof. This can include anything from pebbles to leaves. Although this debris may seem harmless, it can begin to deteriorate over time. This can cause extensive damage and lead to roof repairs or even a roof replacement. 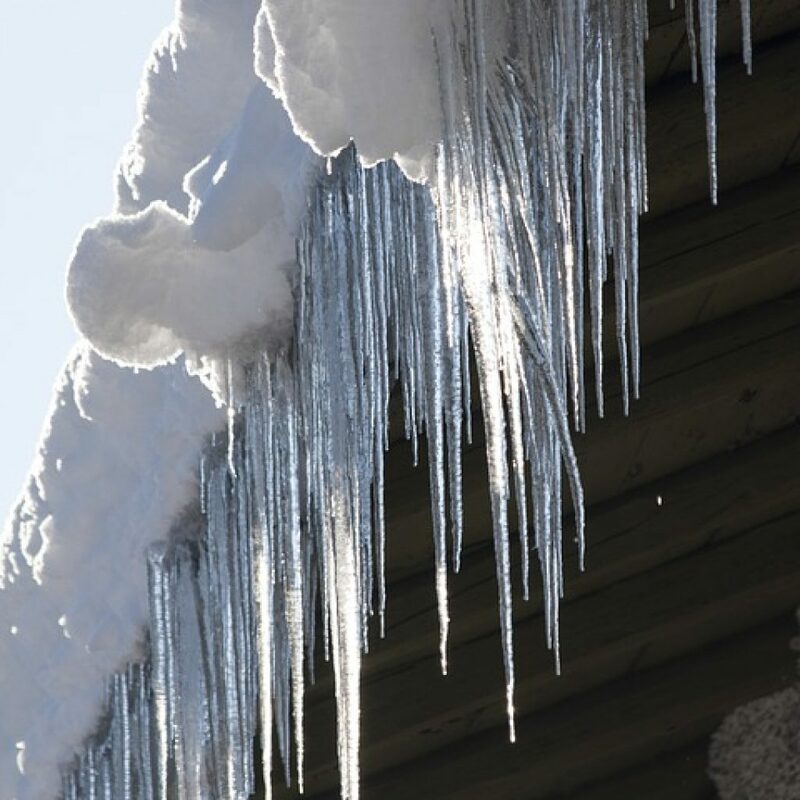 After the temperature drops below freezing, many residential homes will begin to form icicles. These icicles can put a lot of pressure on a residential gutter system. 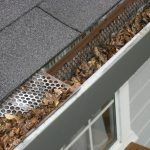 If the icicles are not removed, they can potentially warp, dent or collapse the gutter system. When removing icicles, be sure to work carefully and not stand on the roof. This will minimize the chance of injuries. To prevent icicles, be sure to clean out the gutters in the fall. This will prevent them from overflowing and becoming a breeding ground for icicles. For more information about how to properly maintain your roof in the winter months, be sure to contact the roofing experts at Horn Brothers Roofing for a free estimate today.